What is the Readit Keypad? 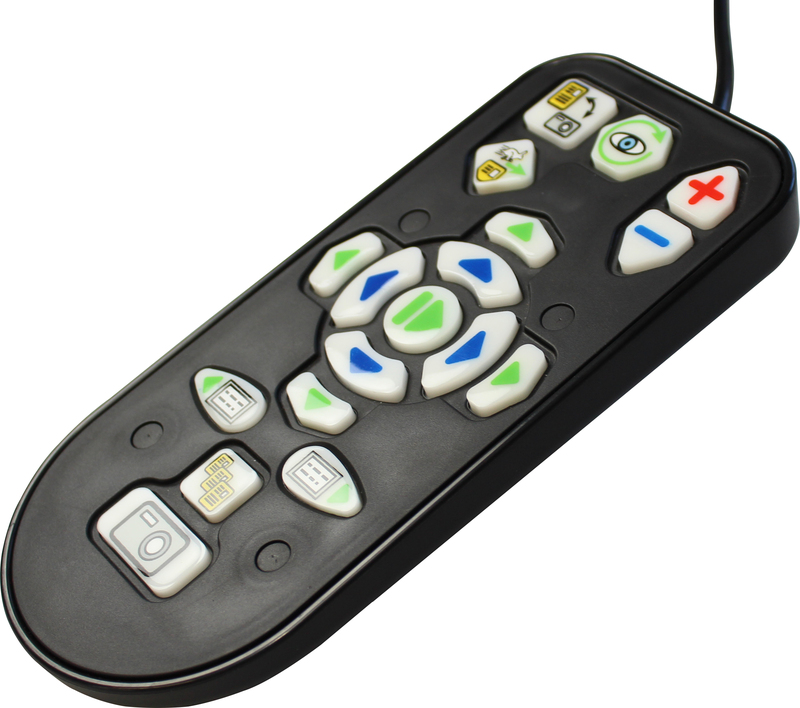 It is a custom made, tactile keypad that works together with the Readit software, (from version 3.1). 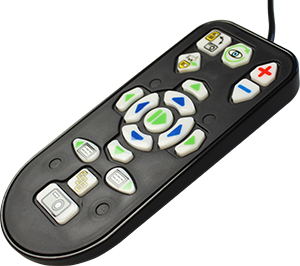 It is lightweight, (just 185 grams or 0.4 lbs) and has custom sized and shaped buttons for all the main Readit software features. Who is the Readit Keypad for? 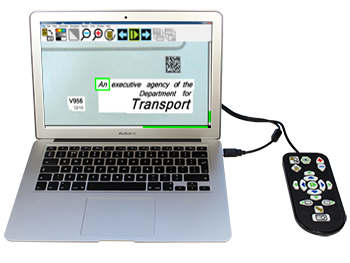 It is for anyone with the Readit software who may wish to enhance the ease of use and increase productivity. 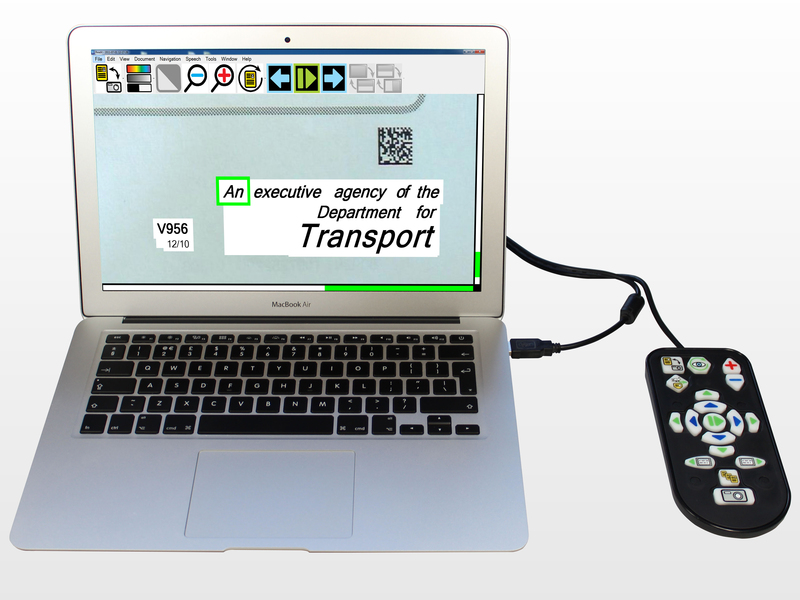 Due to its design, it enables full control of the Readit software even if the application is minimised or out of focus. This means advanced background capturing and reading tasks are possible. For example, you can capture and begin listening to and seeing a document whilst you're writing notes on it in Microsoft Word, all without leaving Microsoft Word! Although Readit's keyboard controls are very straightforward, some users may not wish to learn additional keyboard shortcuts. 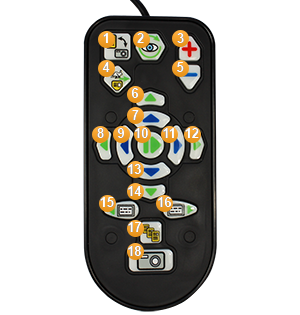 Having the dedicated keypad provides direct access to all of the most commonly used features. Compact footprint: Occupying just 76 mm x 171mm, (3.0 x 6.7 inches) the Readit Keypad will fit on the busiest of desks without difficulty. 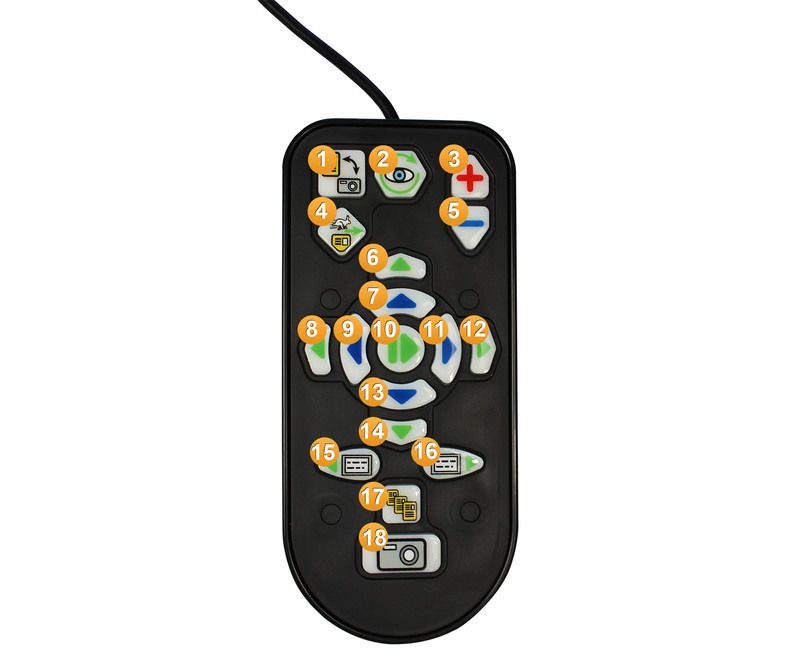 Lightweight: Readit Keypad weighs just 185 grams (0.4 lbs) making it easy to take with you wherever you go.